On September 12 the European Union imposed another round of sanctions on Russia, the fourth to date. The mood in Russia remains unchanged. The Moscow International Automobile Salon 2014 came to close. Concept cars, such as Skoda’s Vision C, were the order of the day. Tens of thousands of Muscovites took to the streets last weekend to celebrate the 867th anniversary of Moscow. 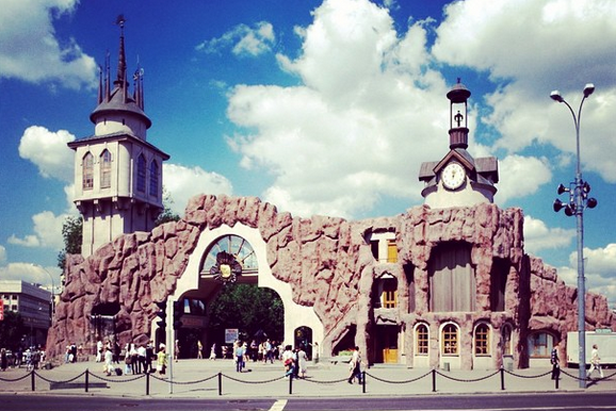 The reconstruction of a large section of Moscow Zoo wrapped up after a whole year in progress. Free guided tours will be held on September 13/14 to mark the zoo’s 150th anniversary.